Able2Extract PDF Converter 8 from Investintech is well known for its quality and versatility. PDF is undoubtedly the most common document format to be found in mail, website or as a lecture note. But inherently PDF files are not editable and more importantly we feel more comfortable in editing in MS Word, Excel, Powerpoint or similar documents, rather than editing in PDF itself. Able2Extract PDF Converter 8 offers conversion of PDF documents to most common editable document formats Like MS Word, Excel, PowerPoint, Publisher, Text, AutoCAD and also as HTML & images. 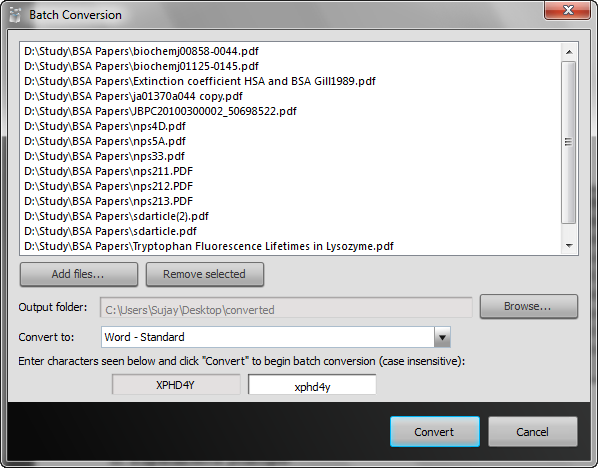 The latest version of the software is currently the only Cross-Platform PDF Converter. It is now available on Windows 8, Mac OS X Mountain Lion, and the Linux Ubuntu and Redhat distributions. Mac and Linux users can eliminate plug-ins and complicated commands for PDF conversions. 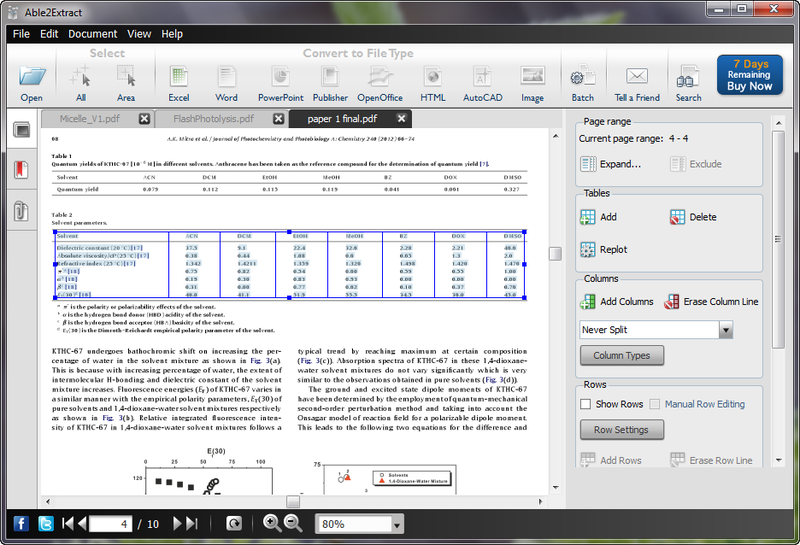 Also it now has a better interface, improved OCR capabilities and more accurate PDF to Excel conversions. Able2Extract PDF Converter 8 is available for Windows, Macintosh and Linux Distros. Following are the download links. No matter which of the 3 platforms you are working, you’ll get all the features of Able2Extract 8. In addition, when you purchase a license key, you will be able to work off and switch between any of the 3 platforms you choose. The Windows version is signed by Investintech.com Inc. Installation of Able2Extract PDF Converter 8 in Windows requires administrative rights. Installation went clean and fast and requires 43.5 Mb of free disk space. Installation of Able2Extract PDF Converter 8 creates Desktop icon automatically and asks to launch the application on installation finish. The trial period of Able2Extract PDF Converter 8 is of 7 days and it will allow you to convert 3 pages at once. It will show the trial notification dialogue every time you launch the application or start a conversion. Able2Extract PDF Converter 8 can open PDF files. Multiple PDF files are opened in tabs. 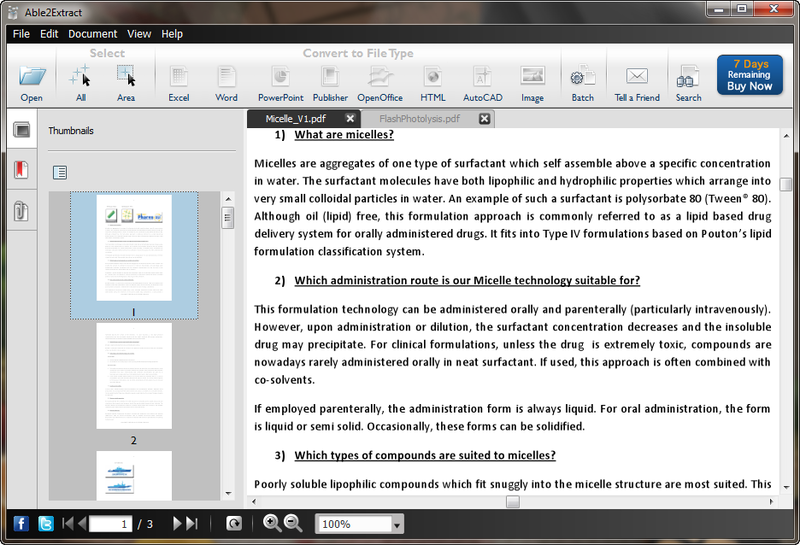 It offers viewing of thumbnails, bookmarks and attachments in a PDF. You can easily zoom a page, rotate it or quickly scroll through the pages. You can search pages for desired phrase. It lacks many features that a modern PDF reader have like the Hand Tool, Highlight, Underline tools etc. Since the main objective of Able2Extract PDF Converter 8 is not being a PDF reader, such limitations are understandable. You can add multiple PDF and Text files in Able2Extract PDF Converter 8 to convert in batch to other document formats. Currently following formats are supported in batch: Excel, Word – Standard, Word – Frames, Word – Text, PowerPoint, Publisher – Standard, Publisher – Frame per Paragraph, Publisher – Frame per Token, OpenOffice Writer, OpenOffice – Impress, OpenOffice – Calc and Text. In a single mode of conversion in Able2Extract PDF Converter 8, you can choose to convert selected area, page, range of pages or the whole document. There are two ways to convert PDF to Microsoft Excel. In the Automatic way, the software algorithm automatically determines the positioning of the Excel columns. In most cases, this will result in perfect alignment within Excel. In cases where the Automatic conversion results in column misalignment within Excel, the user may want to choose the Custom conversion option. The Custom conversion option allows the user to designate the columns prior to conversion to Excel. The Custom option allows you to set up the column structure for a PDF document – this structure can then be saved using the Save Custom Excel Template function. Later open the previously saved template and apply it to a document with the same structure, defined by the template. 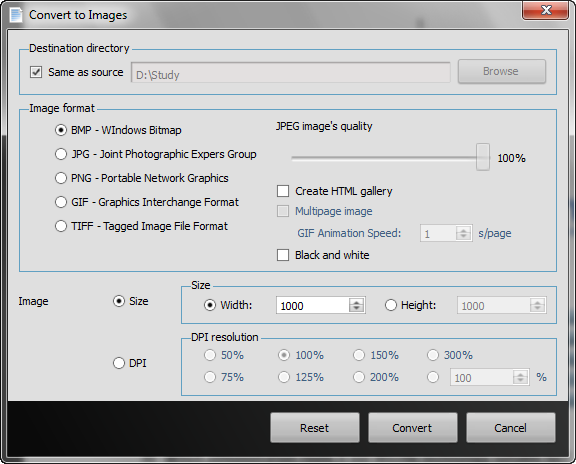 Standard – The default conversion option in Able2Extract PDF Converter 8 will retain background graphics, as a background image in the converted output, and the textual layout using the layout of the original PDF document for guidance. For most documents, this will provide the best looking output in a format that is simple to edit. As such, it is the recommended format for most documents. Frames – Under certain circumstances, because the text boxes are designed to correlate with the structural positioning of the original PDF document, it may be possible to generate a more accurate layout than with the Standard conversion selection option. Text – The PDF to Word Text Only conversion option will only convert the text portions of selected items. The text will appear as a standard paragraph without special formatting or text boxes in a new word document. This conversion is most useful when preserving the look and feel of the PDF in Word format is not important, but the user desires easy access to the text information. Able2Extract PDF Converter 8, you can convert PDF to Microsoft PowerPoint presentation in just a single step. No customization is provided. Able2Extract PDF Converter 8 allows your to convert PDF files to Microsoft Publisher documents. You will have a few options for determining the style of conversion that will result in Publisher. Once you have made your selections, the selected information will be able to be viewed in the Publisher software program. Unlike many similar PDF conversion software, Able2Extract PDF Converter 8 allows you to convert PDF files to popular open source OpenOffice documents. You can convert a PDF document into an editable Writer document – in Open Document Text format; into a formatted and editable Impress document in Open Document Presentation format and into a formatted and editable Calc document in Open Document Spreadsheet format. Able2Extract PDF Converter 8 allows you to convert selected portion of the active PDF document to an HTML (Hyper Text Markup Language) file in a single step. It has an unique feature of converting PDF documents to AutoCAD documents. 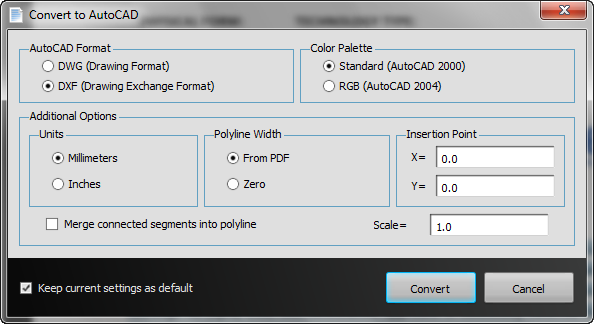 During that conversion in Able2Extract PDF Converter 8, a dialog box appears allowing the user to make selections for file type, color palette, and additional options (metrical units, polyline width, drawing insertion point and scale, whether or not connected segments should be merged into a polyline). You can use Able2Extract PDF Converter 8 to convert selected portion of an active PDF document to a plain ASCII text file in a single step. You can convert selected page of an active document into an image format. The choices are: BMP, JPG, PNG, GIF and TIFF. You can choose to specify the Size, either the height or width of the converted image in pixels or to to select the image scaling based on the DPI. This command is designed to convert the whole PDF page into a single image – even if the selected area covers only a portion of the PDF page, the entire page will be converted to a single image. I have always found Investintech products feature-rich, easy-to-use and of good quality. Able2Extract PDF Converter 8 is not an exception. With the new release the conversion quality is top-notch. Resource usage is minimal at idle time and is moderate during conversion. The only improvement I can think of is making the PDF Reader feature more appealing, because as an user, I won’t prefer to keep another PDF reader, if Able2Extract PDF Converter 8 adds slightly more features in it. This entry was posted in Document Management, Format Conversion, PDF, Software, Windows and tagged Investintech.